A house only becomes a home when people live in it. However, a structure only becomes a house if it uses one of many types of roofs for houses. 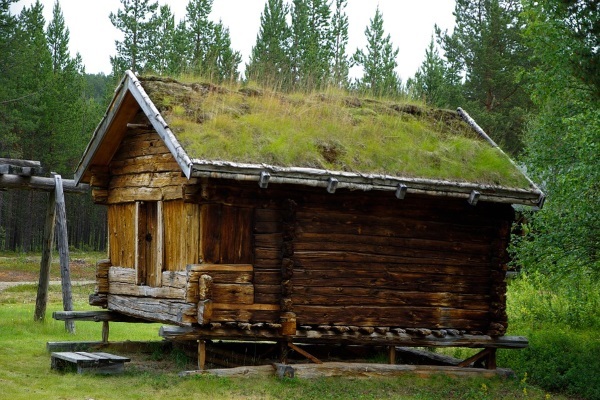 Residential roofs began as high-sloped shapes during the prehistoric age. 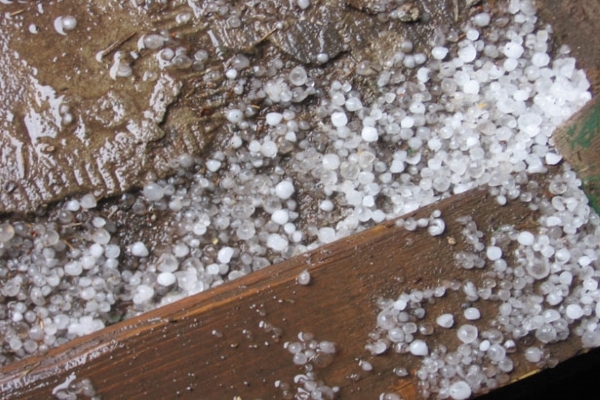 Our ancestors knew how slope allowed water to pass through the material and avoid pressure on top of their huts. 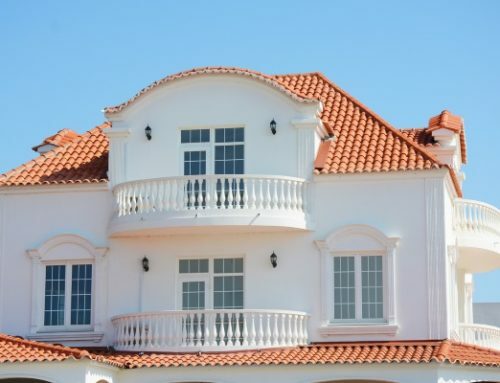 Today, different types of roofs for houses vary in shapes that allow them to optimize the flow of water and improve the aesthetic of a residential property. In addition, they add amazing aesthetics too. In this post, you’ll know more about the 15 sophisticated and hottest residential types of roofs for houses today. All of them are durable and guarantee longevity as long as you use the best materials possible. Butterfly roofs get their name from their shape. From the curb, the inward V-shaped roof looks like the wings of a beautiful butterfly. However, if you think they’re one inefficient types of roofs for houses, their advantages will astound you. Butterfly roofs will gather all rainwater at the center where a single downspout takes care of them. 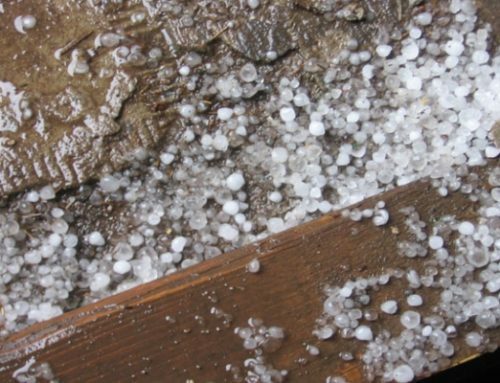 In this way, it prevents rainwater outflow and prolongs the lifespan of the roofing material and the property itself. 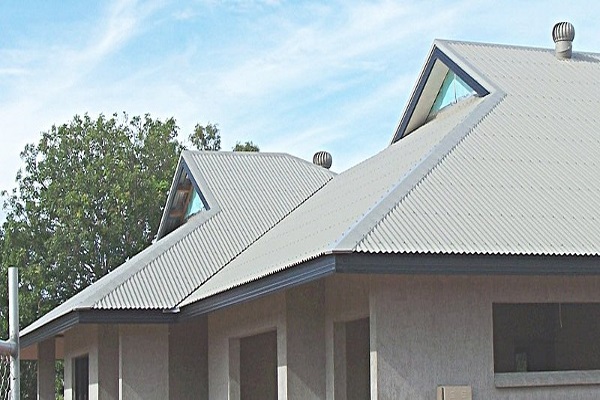 Butterfly roofs introduce a unique aesthetic. But they are also efficient for rainwater management. Clerestory is a multileveled roof separated by a small interior wall between each level. Most architects use a shed-style shape for these two slopes. Often, they will assign the lower roof portion to the front of the home and raise the back part of the roof at a higher level. This is one of the types of roofs for houses in St. Claire Shores that let more sunlight inside homes. A gable roof is the typical simple-sloped roof. A box gable raises two of its sides to form ridges. This basic shape is suitable for most garages and sheds. However, architects combine multiple box gable roofs to create cross-gabled designs especially for larger homes. Gable roofs introduce a traditional appeal for any property and are effective for proper rainwater management in any residential property in St. Claire Shores. Combination roofs have two or more unique types of roofs for houses integrated in its design. Architects could make or break the design of combination roofs because balancing the aesthetic principles of each roof is difficult. However, if done effectively, homeowners will have an artisan combination roof that adds curb appeal and massive property value increase. Gable roofs are often used in houses with wide space and good width. As we mentioned earlier, cross-gabled roofs are multiple box gabled roofs designed to form a network of right-angled roofs perpendicular to each other. Each cross-gabled roof is symmetrical in appearance with every section of the roof. 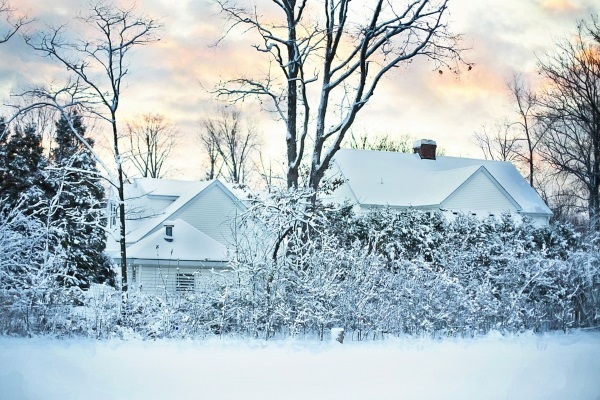 These roofs are effective against rainwater, snow, and hailstorms common in because of their heftily-sloped look. While these may look ridiculous because this is one of the type of roofs for homes rarely used, domes introduce a different aesthetic. Indeed, they will provide improved rainwater and snow management for your property, that is if you don’t mind it looking like a planetarium. However, with a quick consultation, you’ll find many architects who have accomplished residential designs with an astounding aesthetic while using dome roof shapes as their main motif. Cross-hipped types of roofs for houses are useful for bungalows that take on simple letter shapes such as an L or T. Because these sections integrate with each other seamlessly, cross-hipped roofs are one of the easiest and fastest ways to introduce a rainwater management efficient roof. You’ve definitely seen a Dutch Gable roof in your childhood. 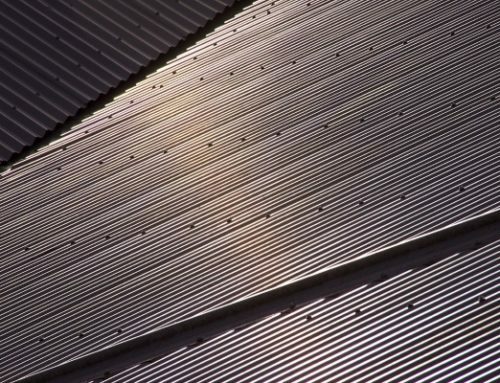 It’s the typical roof of any barn in an animated series, feature play, and other European farm setting. 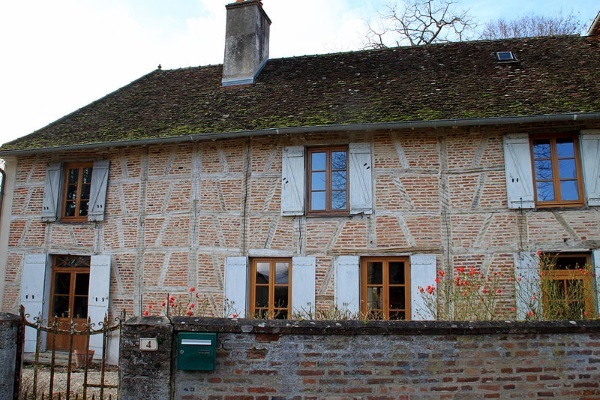 In fact, many barns and country homes across Europe and the United States still use gable roof designs. These roofs are a combined gable and hip type roof. The gable roof’s sharp slope contrasts with the low slope of the hip-type roof. The two introduce a unique aesthetic for any property. Modern residential homes definitely use flat roofs to introduce a modern residential feel. In some cases, this might feel too brutal or industrial in nature. However, with panel cladding and using residential siding, homeowners with flat roofs will create a unique, modern, and even futuristic aesthetic to their properties. Barns use either front gable or Dutch gable roof shapes. However, front gable roofs are still in nowadays because of its distinct and tasteful characteristic. Most residential properties with no front roof slope will find front gable roofs their best choice. 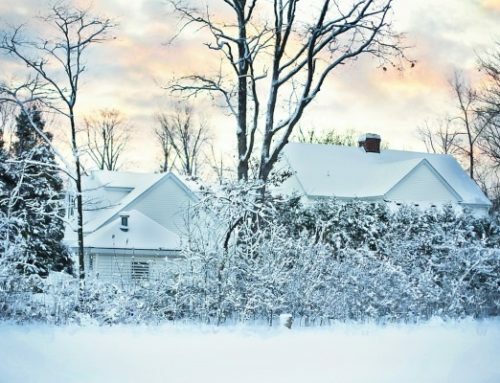 It is also practical because of its capability to manage rainwater and snow common in St. Clair Shores without too much trouble. If you’ve walked right into a haunted house (or saw one from a movie) then you’ve definitely seen a dormer roof. Dormers look like box gable style roofs except their front slope has a small projection often with a small window. In modern homes, they introduce a nostalgic, traditional appeal that increases their property value tenfold. Bonnet roofs are the most common roofing designs. Their traditional touch is not lost to modern homeowners. 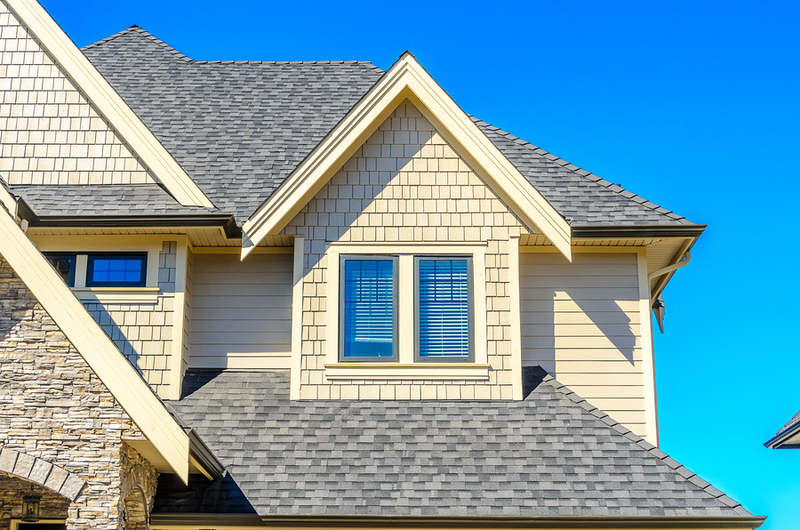 These roofs are the usual double-sloped shapes you see in most homes. 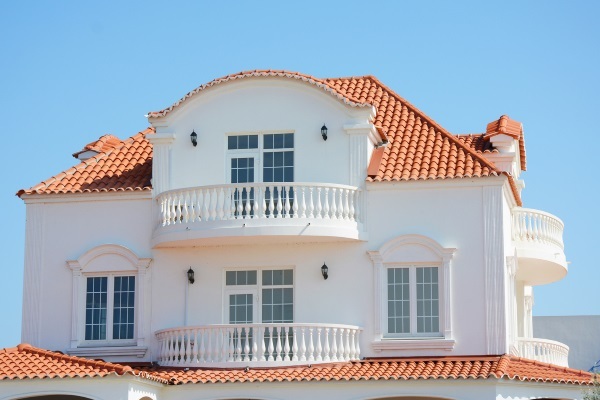 If you’re thinking of a typical home, then you’re probably seeing a bonnet roof. These types of roofs for houses are useful because of their sharp angles and are easily compatible with open space patios. 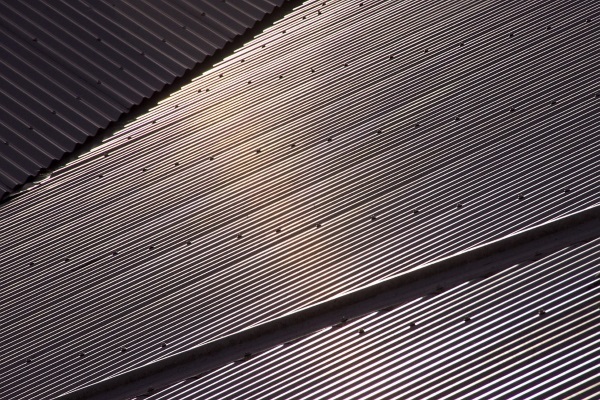 Shed roofs have a sharp downward slope. If you’ve seen a typical garage, it will have either a flat or shed-style roof. 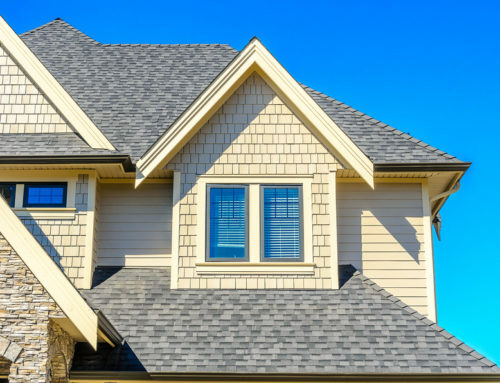 Gable roofs are one of the most common types of residential roof shapes. When you see them, gable-shed combination roofs appear as if someone inserted a giant shed inside the box-gabled roof of the property. If you’ve seen a wide property with a chimney, then you’ve probably seen a gable-shed combination roof. Shed style roofs are common for most residential properties. However, if you add a tinge of green roofing, you can stand out. Most barn owners in the early days of the world used gambrel roof shapes on barns. These roof shapes have two roof sections. The upper roof section has a shallow angle. 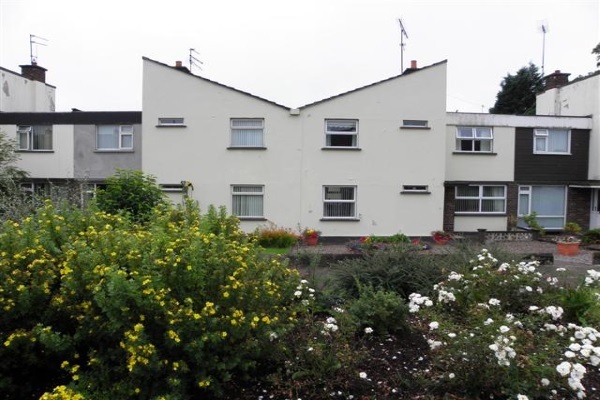 Then, its sides have steeper angles that appear as elegant eaves. Many modern homes still use this roof for added traditional aesthetics. Half-hipped roofs have shortened sides to create eaves. They have sharp angles that manage rainwater and snow effectively. While colonial in apperance, it still gains favor among modern architects and homeowners. Did we miss anything? 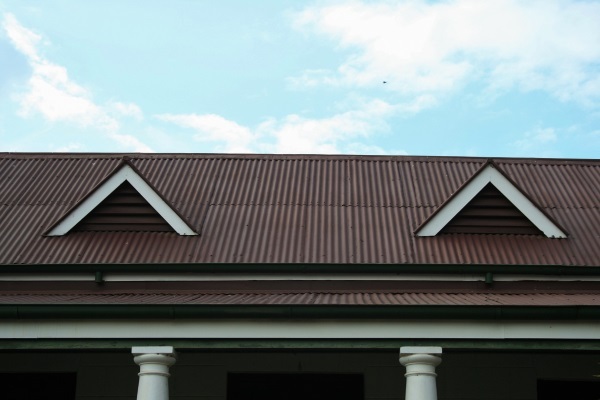 Which type of roofs for houses will you use for your property? Share them in the comments below!